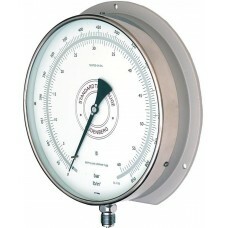 Budenberg Standard Test Gauges are generally recognised as a world leader for accuracy and quality a.. 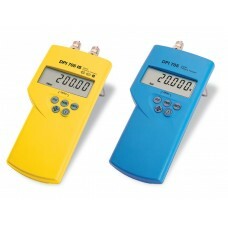 The DPI 104 is a microprocessor-controlled digital pressure gauge that combines precision and functi.. 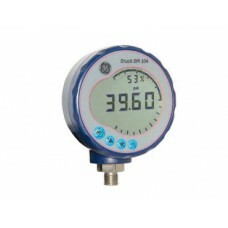 The Druck DPI 705 Series of handheld pressure indicators combine tough and rugged design with accura..